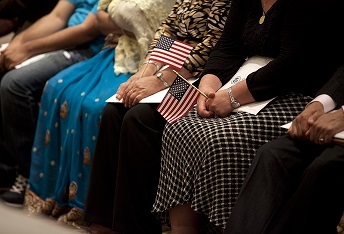 United States citizenship classes will begin June 30 and run through Sept. 5, 2014. Classes will be held on Mondays, Wednesdays and Fridays from noon to 2 p.m., and 3 to 5 p.m. Classes take place at ACCESS in Sterling Heights, 4301 E. 14 Mile Road. The cost is $20. For more information, email Amina Aljebori, ACCESS immigration citizenship program coordinator. You may also call 313-945-8103.